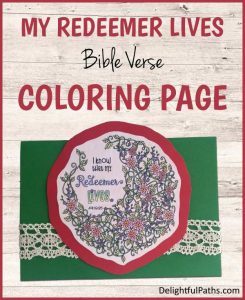 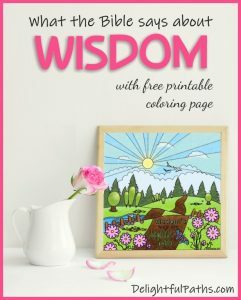 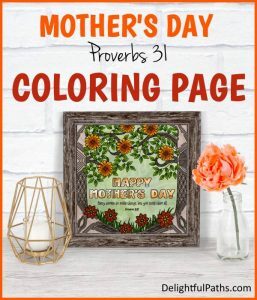 Take a look at the growing list of Bible verse printables available here. 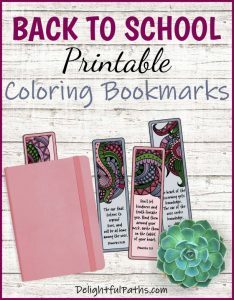 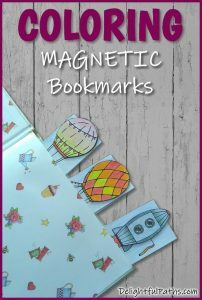 Lovely printable bookmarks to give as gifts, use as party favors, or just use yourself! 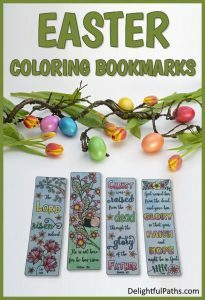 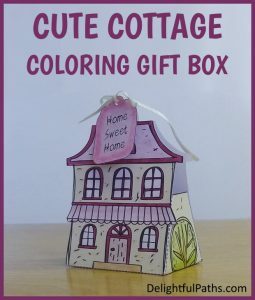 You could color them yourself, or let the recipient color them. 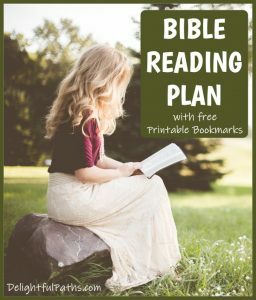 Some are specially designed to help with your private Bible reading. 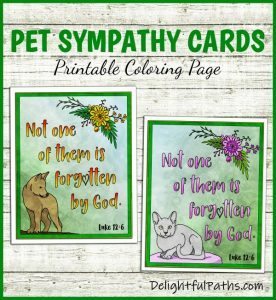 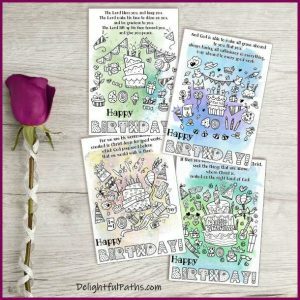 A great way to encourage someone is to give a printable greeting card. 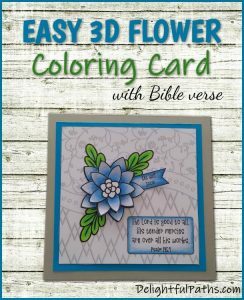 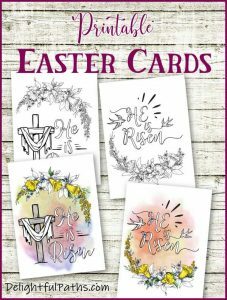 Each of these cards features a Bible verse. 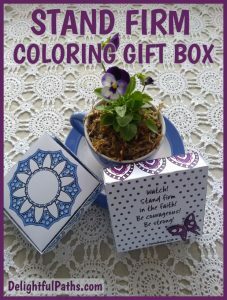 If you’ve got a small gift to give, like jewelry or a gift card, why not make the whole packaging.